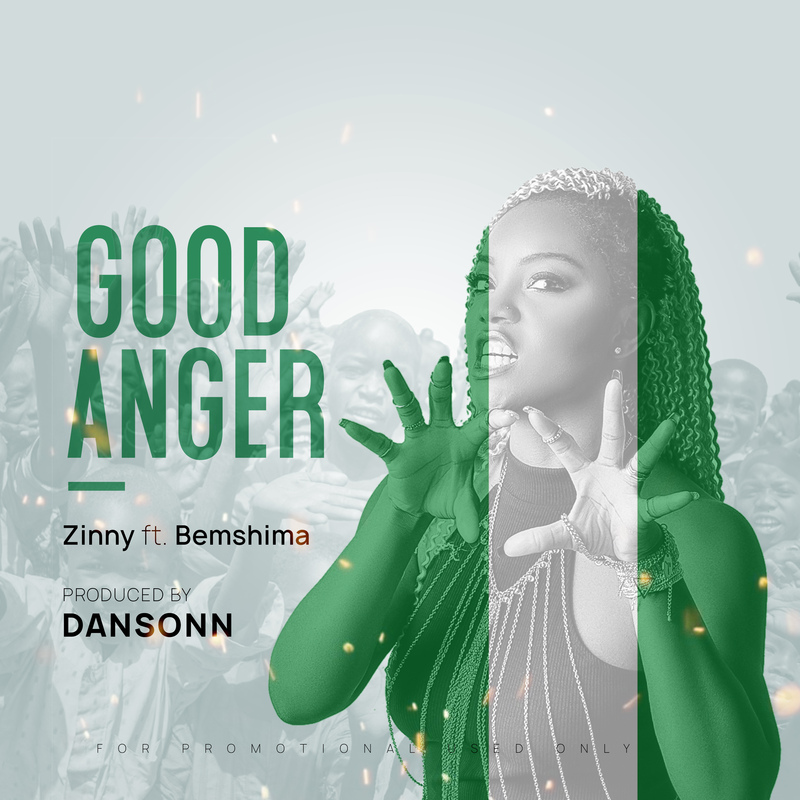 Black Avenue Muzik CEO, rapper D-Black drops the official video to a single off his previously released project, the Hunger & Thirst mixtape, titled “Badder”. 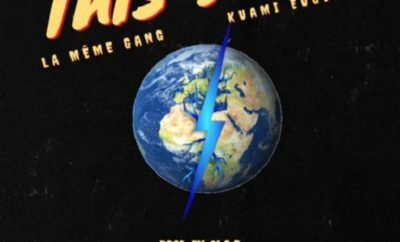 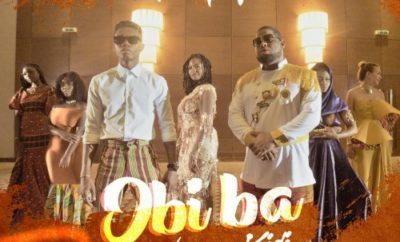 This afrobeats song features rising star Kuami Eugene. 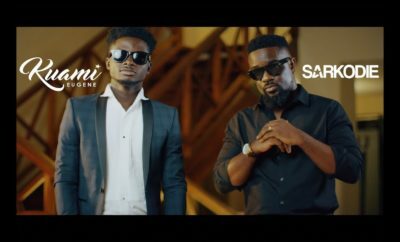 The song was produced by Kuami Eugene, and the video was directed by Jeneral Jay.